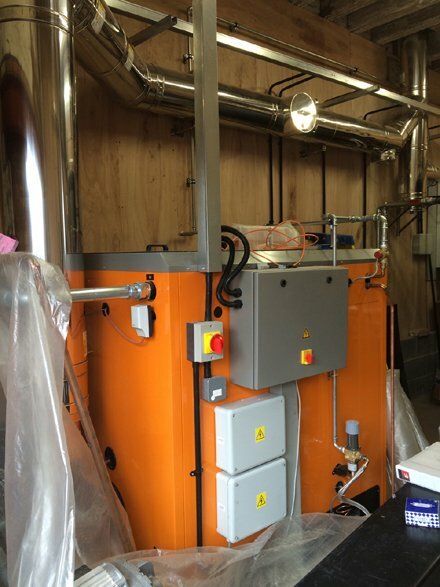 RST Electrical won the contract for the electrical installation of this biomass boiler, the second of 2016, carried out by our team. The project took 10 days for first and second fixes was completed at a commercial property south of Worksop. Prior to installation, a full consultation took place with the customer and plans were drawn up, ensuring the highest possible standards of work and customer satisfaction. At the centre of the electrical installation is a Hager Invicta 3, 18-way, 3 phase distribution board. Careful selection of materials was required. Around the room we fitted galvanised trucking. From that, are vertical black PVC conduit drops to accommodate the rotary isolator switches which operate the circulation pumps. The installation also called for a heat meter, thermostat and programmer and backup LPG boiler. 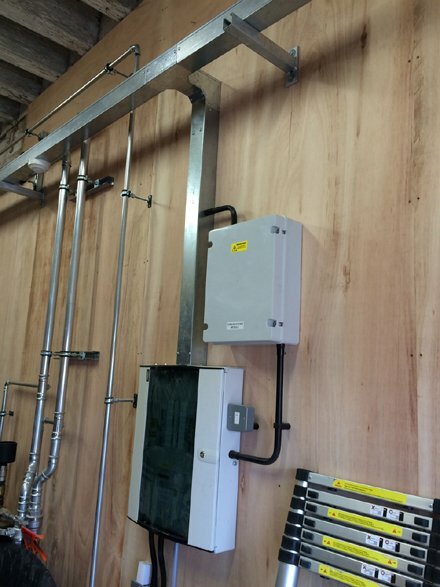 If you are considering the installation of a biomass system, please call us on 07860 775307 or email info@rst-electrical.co.uk.